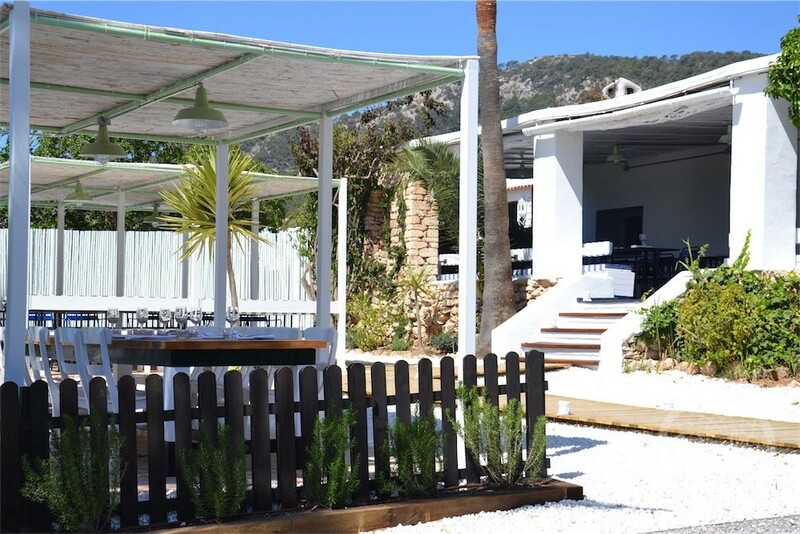 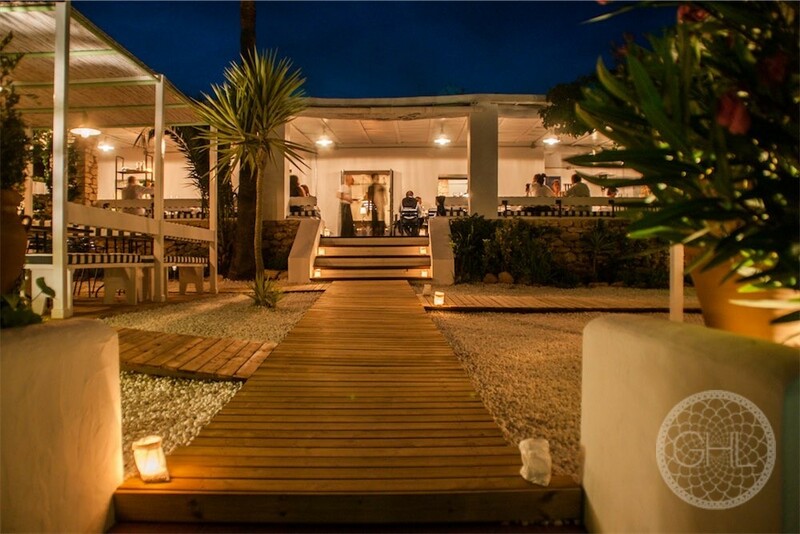 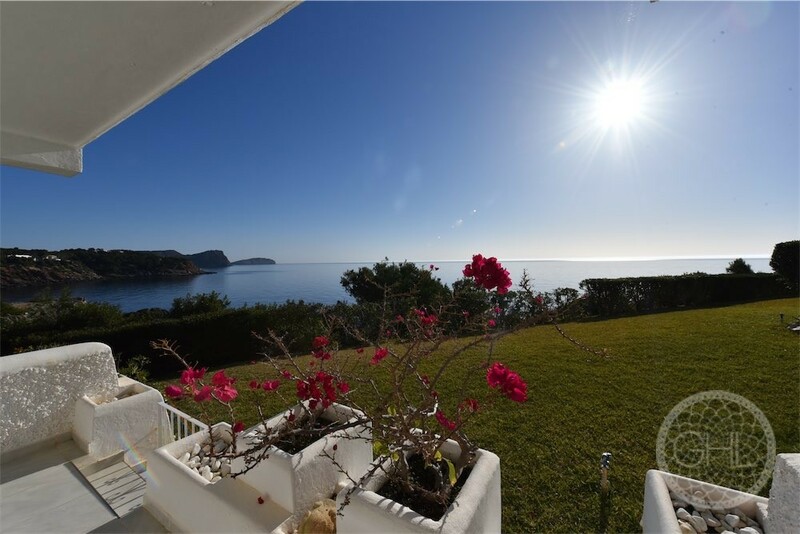 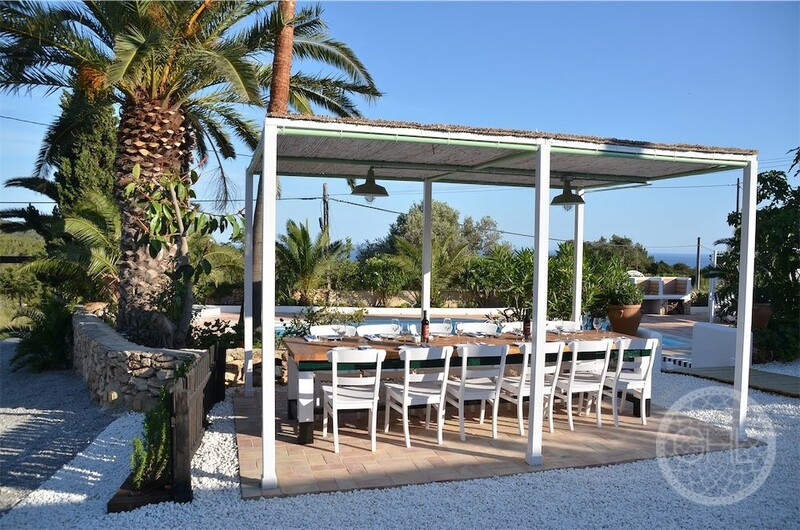 This fantastic property is currently a restaurant and is located in the stunning area of Es Cubells. 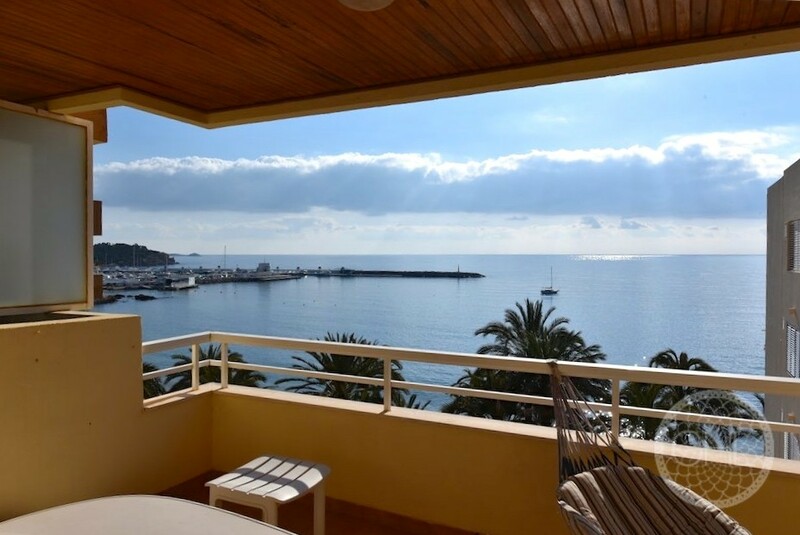 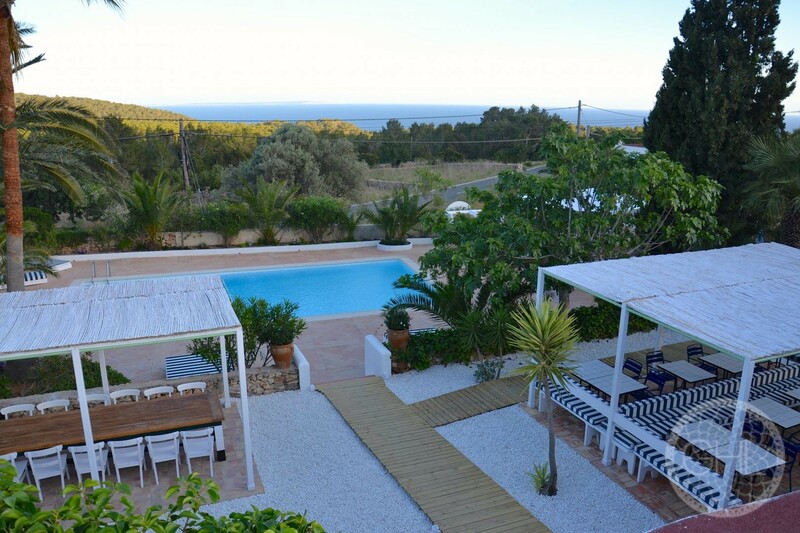 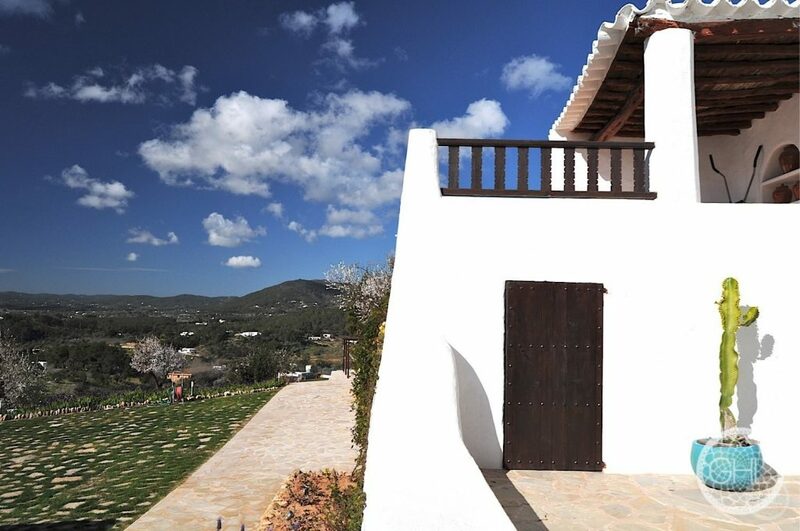 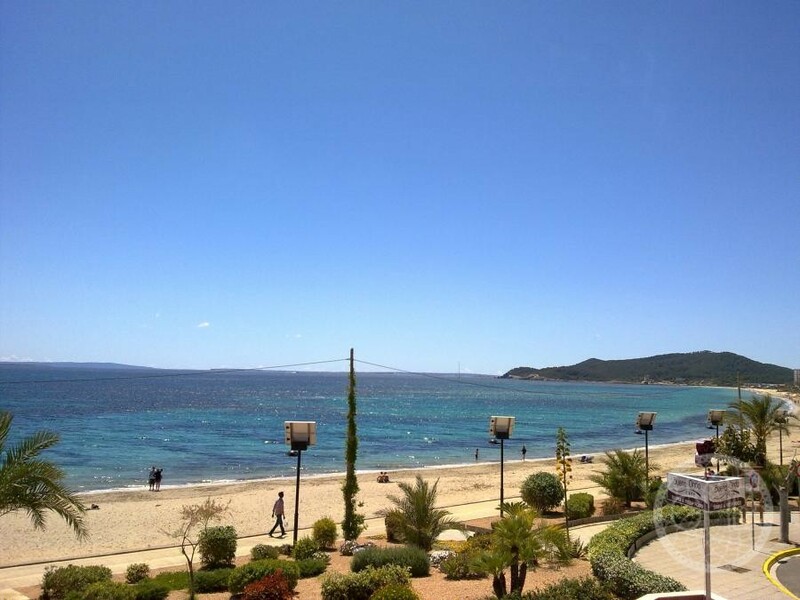 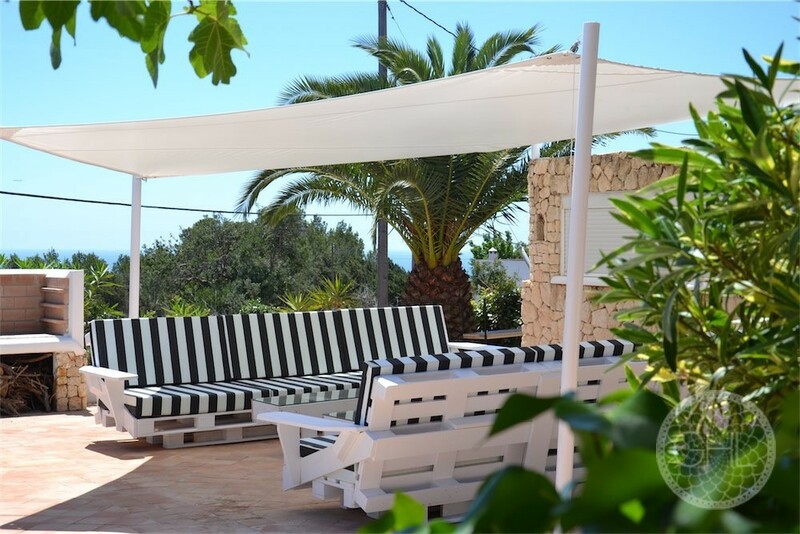 It has great views of the sea and Formentera. 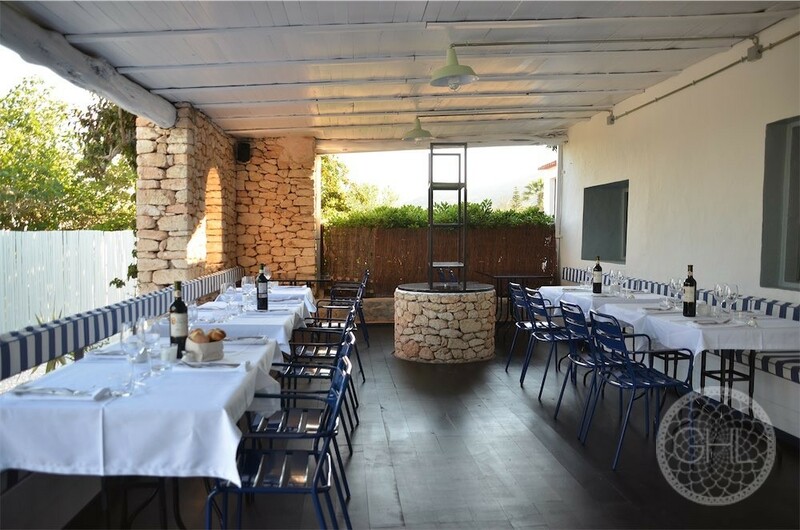 Above the restaurant are two cosy apartments with a total of four bedrooms and three bathrooms. 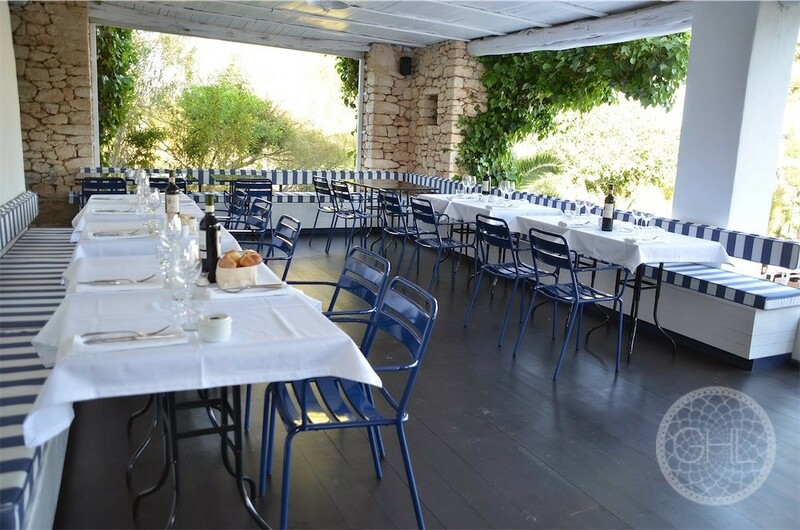 The restaurant has a total of 150 dining seats inside and potentially another 150 outside,around the pool area. 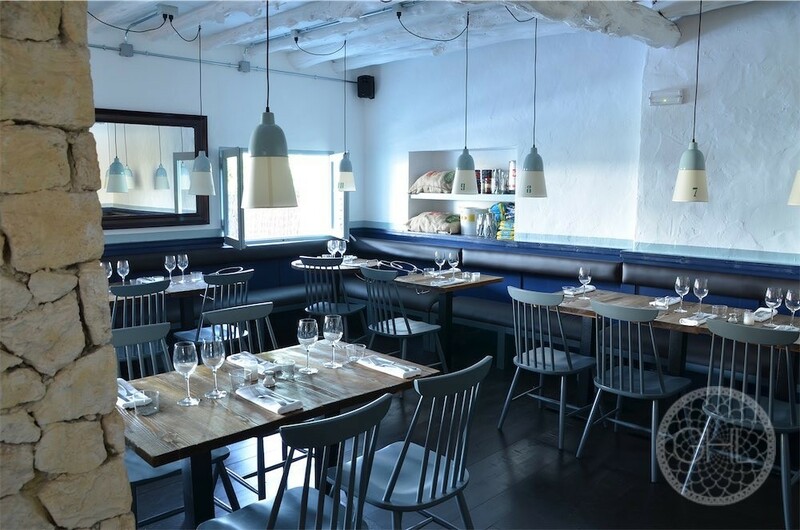 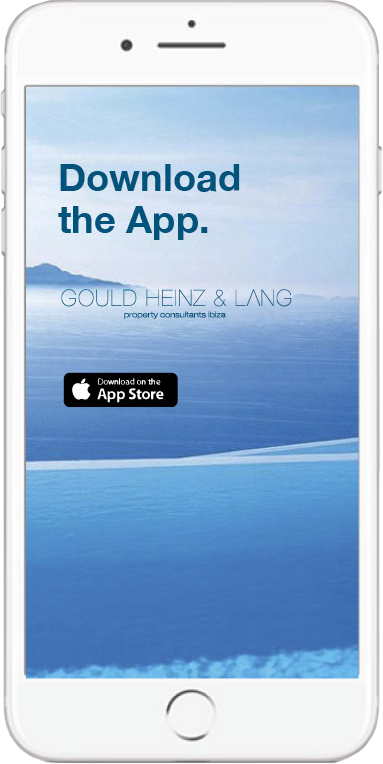 The total price includes the restaurant licence, however, this can be transferred separately at a different price. 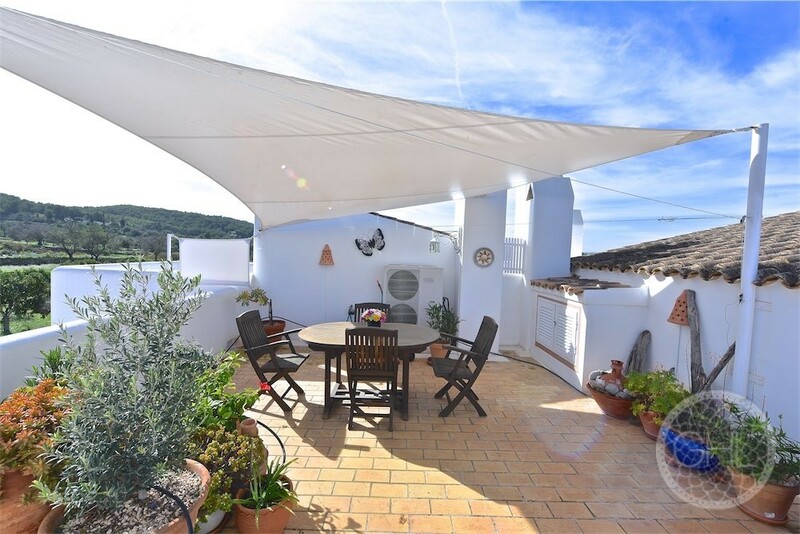 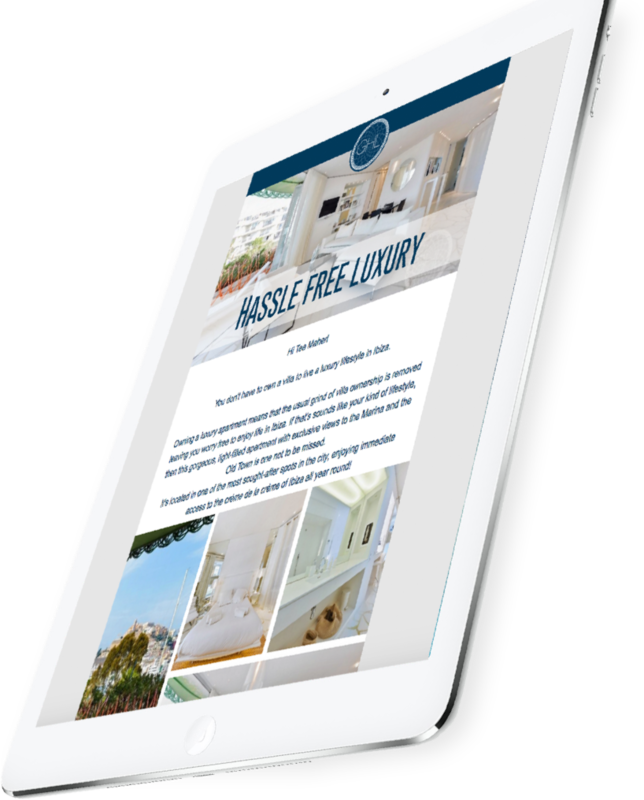 This property is extremely customizable as it could be converted into a home, a BnB or left as is!